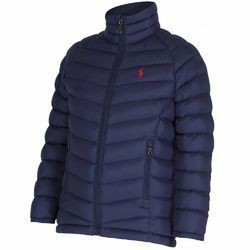 Offering you a complete choice of products which include kids hooded jackets, kids short jackets, baby girl jackets, kids puffer jackets and kids long jackets. 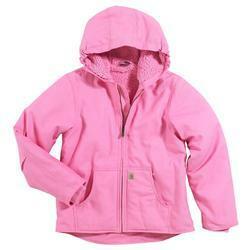 Being a customer focused organization, we are engaged in manufacturing, supplying Kids Hooded Jackets. Available in beautiful designs, patterns, and colors; these jackets are in compliance with international quality standards. Furthermore, we inspect the offered range on certain parameters of quality to ensure its flawlessness. 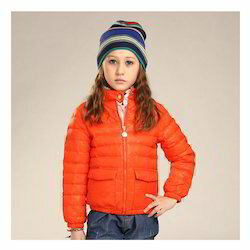 We are offering Kids Short Jackets. Owing to our rich industry experience, we are manufacturing, supplying Baby Girl Jackets. 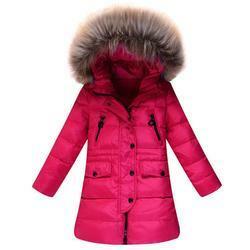 We have established ourselves as a renowned manufacturer, the supplier of Kids Puffer Jackets. We are offering Kids Long Jackets. Looking for Kids Jackets ?